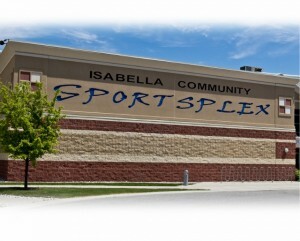 The Cultural and Recreational Commission of Isabella County (CRC) is a charitable entity that owns the facility known as the Isabella Community Sportsplex. A tax deductible gift to the CRC will help Morey Courts or the I.C.E. Arena create recreational opportunities for the community and its residents. CRC FUND – The CRC Fund, established in 1999 is a permanent endowment held by the Mt Pleasant Area Community Foundation. This fund exists solely to help ensure the Sportsplex will continue to serve the community. 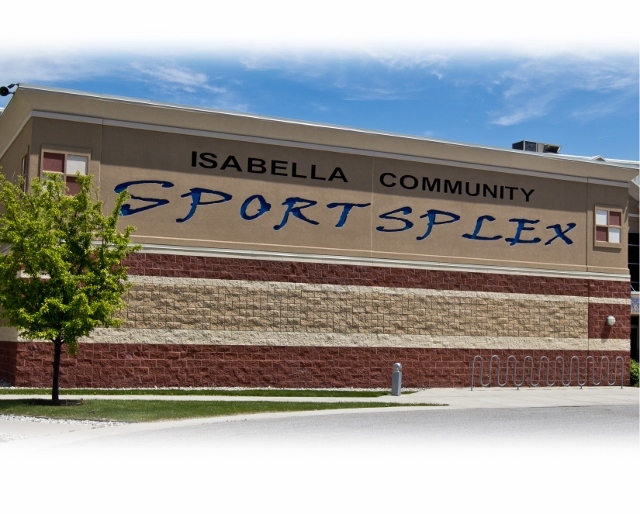 Your endowment gift to the CRC Fund will help the Isabella Community Sportsplex create recreational opportunities for the community and its residents forever. To contribute to this fund click here. DIRECT CONTRIBUTION – A tax deductible cash gift may be made directly to the CRC to impact Morey Courts or the I.C.E. Arena. Donors to the CRC can be assured their gift will have immediate impact and be used to support facility needs. To make a cash donation, please include the printable document provided by clicking here.